Getting into a car accident can be a scary experience, and even if everyone is safe and sound, there’s still your car to worry about. 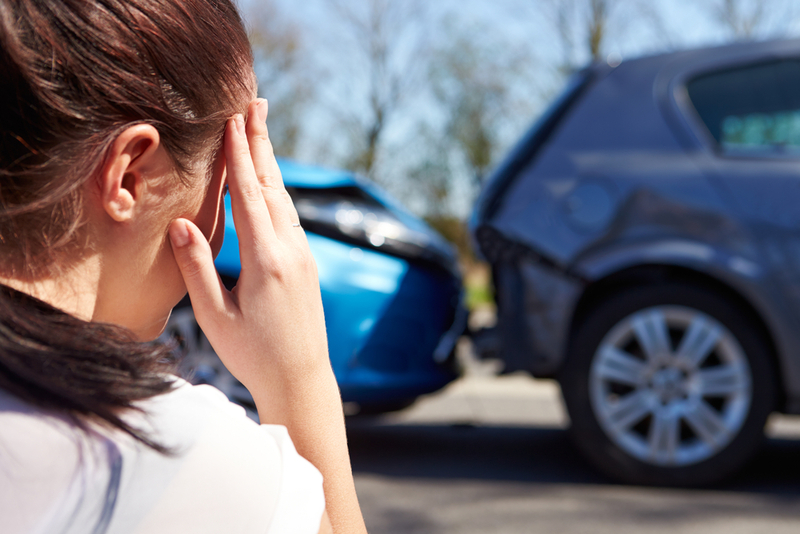 You can be quite overwhelmed after an accident, so it’s helpful to know exactly what steps you need to take afterwards. Here at Montvern Panel Masters, we see a lot of cars in need of repair – from BMW to Audi. This is the first thing that you need to look out for. Check yourself for injuries and then take care of your passengers. Once you’ve done this, if it’s safe to exit the vehicle, check on the other car. If anyone is obviously injured you may need to contact emergency services on 000. If there’s another party involved, always ensure that you get their name, address and phone number. It may be worth texting them while you’re there to ensure that they’ve given you the right number. While most people are trustworthy, there is a small percentage that isn’t. This will make dealing with the insurers much easier. Your insurance company needs to know that you’ve had an accident. The more information they have, the better. This means that your claim will progress smoothly and your car will make it back on the road as soon as possible. Many insurance companies will even provide you with a courtesy car until your car is back on the road. If your fleet car or personal vehicle needs repairs, you will want to take it to a panel beater. A panel beater is a business that specialises in smash repairs. This is our area of expertise and where we come in to the repair process. We’ll be able to get your car looking like it never had the accident at all. Assess if your car is still driveable. If in doubt, please don’t try to drive it anywhere as this can cause further damage. You may need to call a tow truck. If the car is still within 2km of the scene of the accident, then by law you are required to call Towing Allocation on 13 11 76. This is where you can advise the tow truck driver to have you car delivered to our location. If it is after business hours the towing service will hold the vehicle until it can be delivered. If you’ve had an accident in your fleet car, don’t stress. Your employer will most likely have a comprehensive policy and you won’t be left out of pocket. All you need to do is contact your manager or the next available supervisor and let them know that you’ve had a crash. Looking for Prestige Vehicle Repairs? Montvern Panel Masters provide expert smash repairs for prestige vehicles. If your BMW, Mercedes or Audi has been in an accident, please contact us. Call on 9874 5899 or get in touch online.